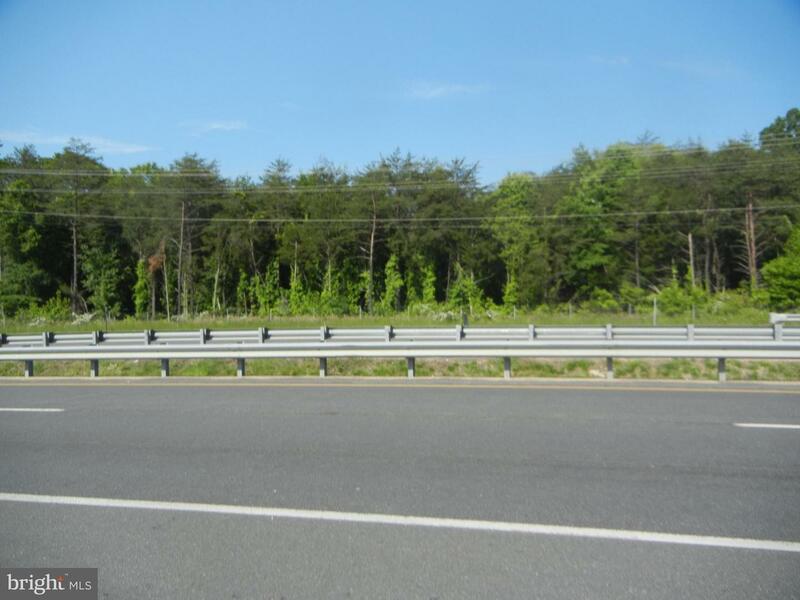 10.196 acres zoned C2/RA with long frontage on Rt29/15 in Opal just prior to new loop onto 17S. Perfect spot for all sorts of businesses. This is a fast-growing area of Fauquier County with a traffic count daily of in excess of 67,000 cars. 4 miles from downtown Warrenton, 10 miles from Culpeper.Permitted uses include retail, auto sales, restaurant, car wash, daycare & school.